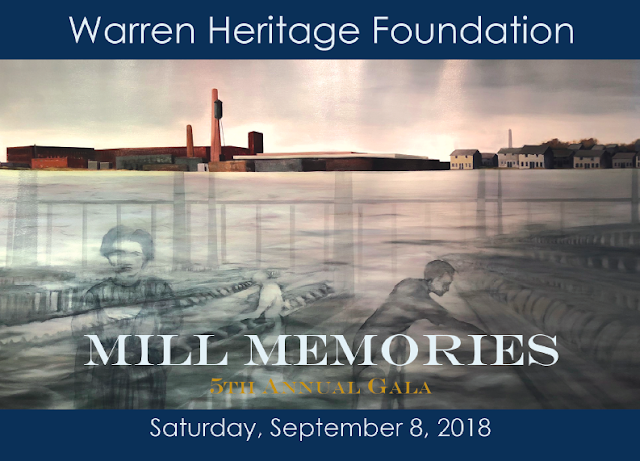 Thank you to all of those that made the Mill Memories Gala a resounding success! You have helped to ensure the preservation of key historic sites in Warren through your generosity. We can't wait to see you at our next event! For photos showing the gala, check out the EVENTS tab!